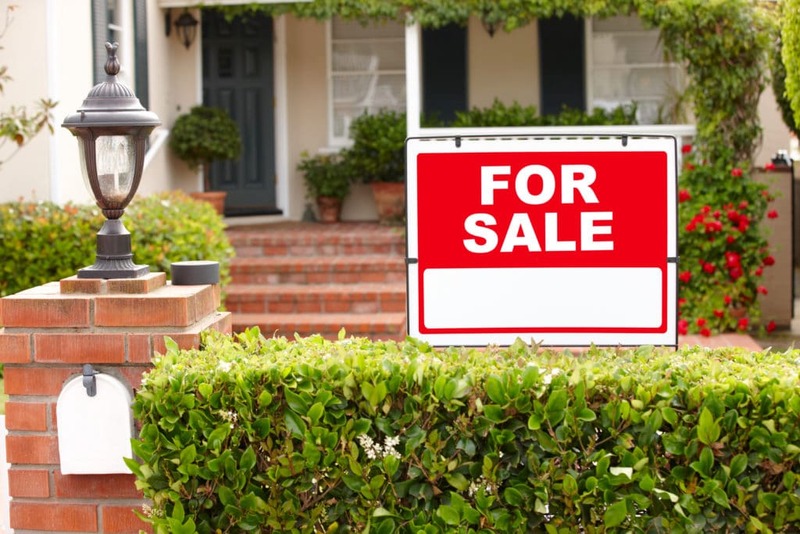 How Can I Sell My Home Fast for Cash? We hear the same question all the time, “How can I sell my home fast for cash?” While the answer may feel impossible for most El Paso homeowners, it really isn’t. Selling a home quickly and getting a cash payment is actually not as hard as it seems. It really isn’t to good to be true in this case. Many people come to us looking for a quick sale for many different reason. On top of that, they fear the worst because their house is not in perfect shape. However, when our clients want to know, “How can I sell my home fast for cash,” we simply tell them the truth. First and foremost, from the beginning to the end of the process , it normally takes one to two weeks. In some cases the transaction can take longer. However, this is still only a percentage of the time it would take to sell the home on the housing market with a real estate agent. Many ask, “Will I get the full value of the home with a quick sale?” The simple answer is no. But, you will however get a fair price. It is important to take into consideration that the house is accepted as is. The buying agent will also be assuming all the work to make repairs and put the house on the market to get their money back. While they make a profit, they also pay all the cost that you don’t have to. One of the greatest benefits to a quick sale is the fact that you can sell it as it. There is is no need to make repairs, paint, fix outdated rooms or conduct any kind of work on the house. The investor will conduct an inspection and take these costs into consideration with the quote they provide. Many people say, “I just want to sell my home fast for cash and be done with it.” This is exactly the service a quick sale investor provides. 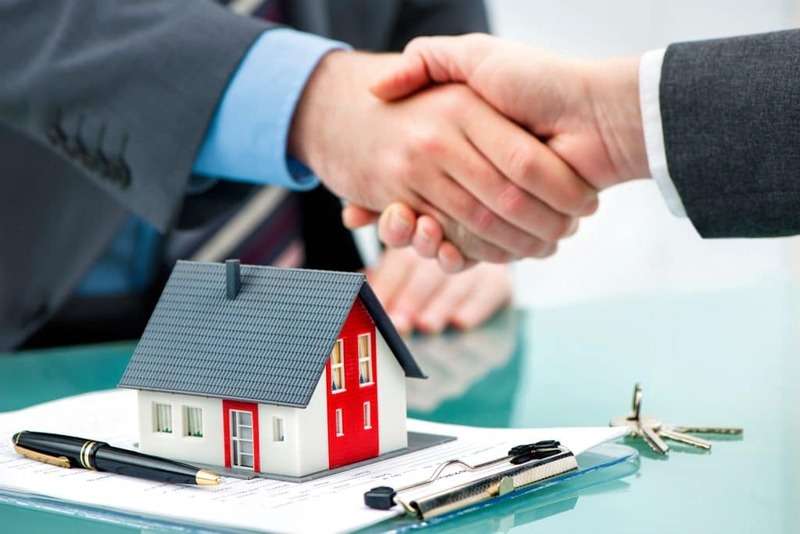 If you are asking yourself, “How can I sell my home fast for cash?” be sure to contact us at El Paso Cash Home Buyers. We provide honest, fair quotes. We also have a quick transaction period. Whether you have found yourself in a bind, or simply want to be done with the sale of your home, we can help. Contact us today for more info. Posted in El Paso TX, Sell My Home Fast for CashTagged cash home sales, El Paso real estate investors, fast home sales, home sales, quick home sale, quick sale investor, real estate, real estate quick sale investors, sell my home fast for cashLeave a Comment on How Can I Sell My Home Fast for Cash? 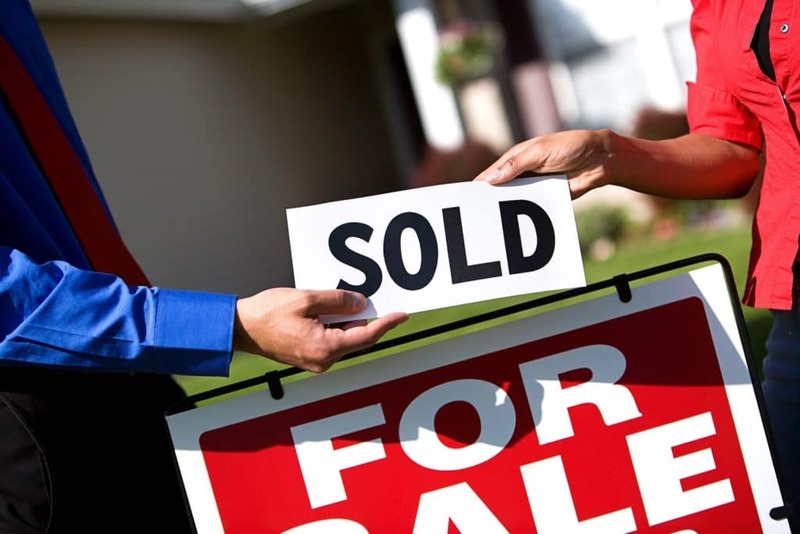 When you find yourself in a bad situation you may be wondering, how do I sell my home fast? You don’t have the time to put your house on the market and wait several months for it to sell. Even more, you don’t have the time, energy or funds to stage your house, make repairs or look for a good realtor. When you are out of time and funds to sell your home turning to an investor is the best option. Take a look at these frequently asked questions about working with an investor. What Kind of Situations Can an Investor Help With? There are a number of different reasons you may need to sell your home. Perhaps it is not your home, but an inherited house that you and relatives have to split. Maybe your home is in foreclosure. If you find yourself in the middle of a divorce or need to move out of state quickly, a quick sale is a good solution. 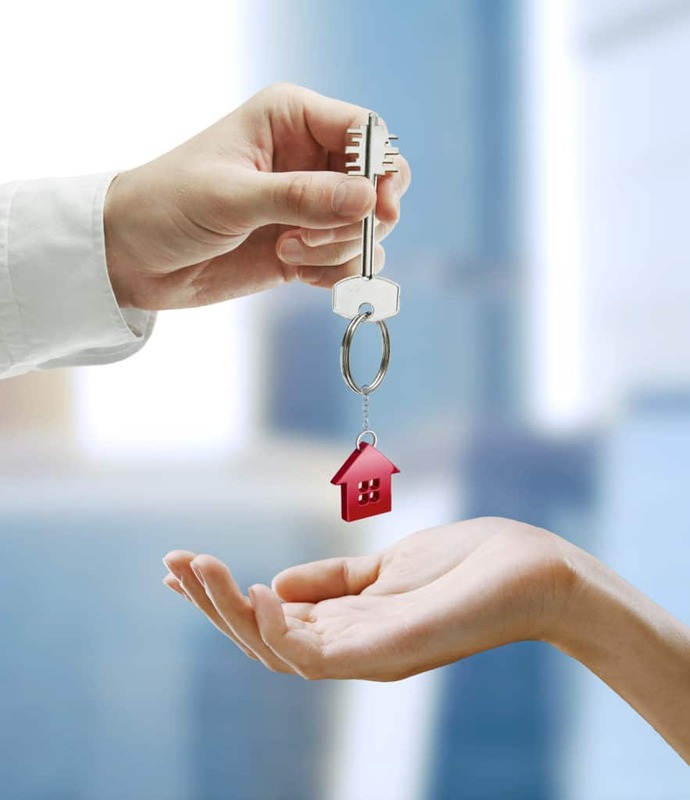 If you need to sell your home quickly the first thing you need to do is call us at El Paso Cash Home Buyers. You can also fill out the form on the website if you would rather not call. Then our experts will present you with a fair, non-obligatory offer for your home. This will be a cash offer, of course. Then you simply choose the date that you want to close on. When the sale goes through we give you the agreed amount of cash. It really is that simple. If you are in a bad situation and are wondering, how do I sell my home fast, simply pick up the phone and give us a call. We can get your home sold and cash in hand in as little as a week. We guarantee that we will make you a fair cash offer within 24 hours of contacting us. We work hard to meet or offer better than any legitimate competitor. If we can’t, we will pay you $500 in cash. Best of all, there is no obligation when you turn to our services. We are simply here to help El Paso homeowners with quick sales. If you are wondering, how do I sell my home fast in El Paso, give us a call at El Paso Cash Home Buyers. The last thing you want to do is put your home on the market and wait several months while you deal with unforeseen circumstances. Contact us today for more info. Posted in El Paso TX, How Do I Sell My Home FastTagged El Paso real estate, fast home sale, homes for cash, how do I sell my home fast, quick home sale, real estate, real estate investors, reasons why you may need a fast home saleLeave a Comment on How Do I Sell My Home Fast in El Paso?